A click on the cover takes you to Amazon. What Michigan lacks in vertical relief it easily makes up for in constantly rolling hills and steep descents. With 6.5 million acres of state and national forestland, 11,000 inland lakes, and shoreline on four of the five Great Lakes, Michigan offers something for everyone – from the seasoned veteran looking for challenging singletrack to the vacationer looking for a few hours’ diversion. So get on your bike and ride. Cyclists and authors Erin Fanning and Keith Radwanski outline sixty-seven rides ranging from the breathtaking Grand Island Loop to the underused and rugged Gogebic Ridge Trail. They also add their own tidbits about the region’s history and geography that make this more than just a trail guide. 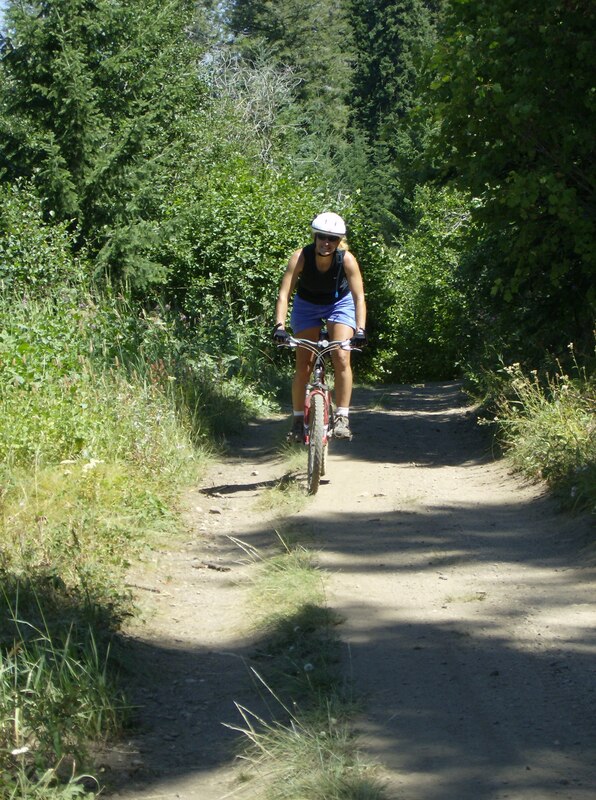 Explore rugged mountain biking on the sandstone cliffs of the Upper Peninsula, twist through tree-hugging singletrack on the North Country Trail, or test your skills on southeastern Michigan’s famous Potawatomi Trail.